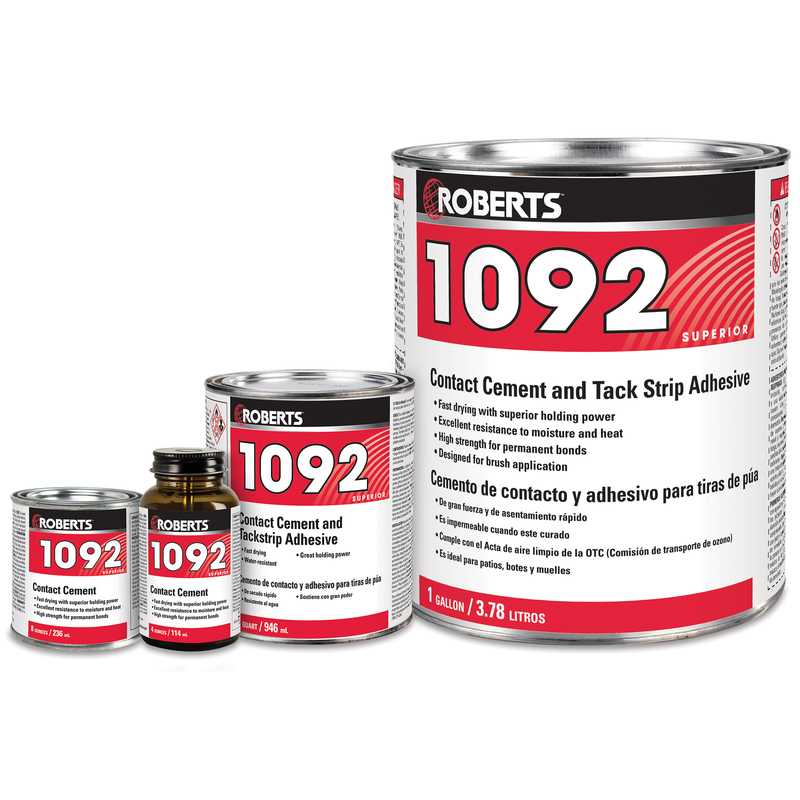 ROBERTS 1092 is a solvent-based, brush-grade contact adhesive. This product is highly water-resistant once cured, plus has a high heat resistance. 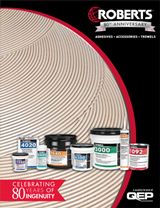 underlayments, adhesive residue, exterior decks, and well bonded epoxy coatings. 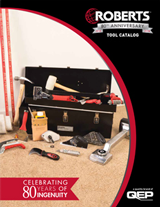 May also be used to promote bond over cold-rolled steel substrates. For Carpet Pads & More! 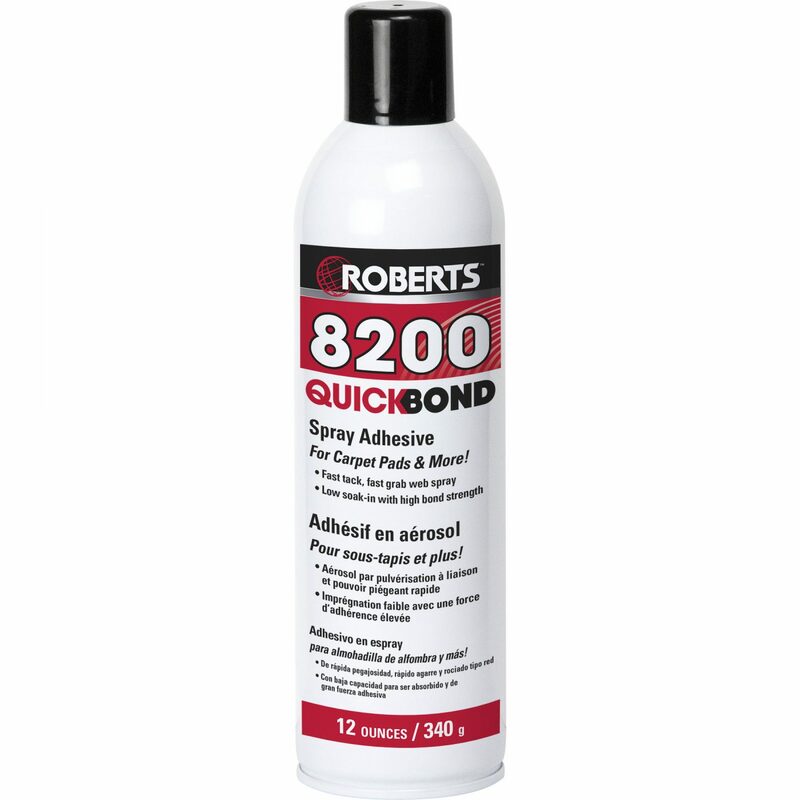 ROBERTS 8200 Quick-Bond Spray Adhesive is a fast tacking aerosol adhesive with the versatility to be used on a wide array of substrates. It is formulated to bond carpet pad to porous and non-porous substrates, plus paper, cardboard, fabric, leather, foil, fiberglass to metal, drywall, masonry, wood and a variety of other substrates. 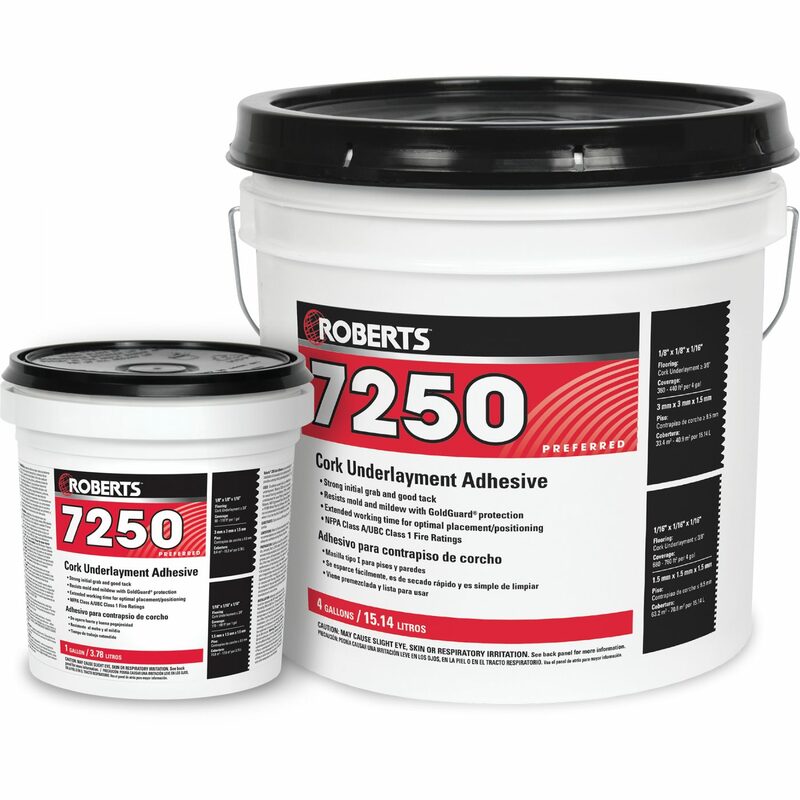 ROBERTS 7250 Cork Underlayment Adhesive is recommended for the installation of acoustical cork underlayment rolls or sheets. It provides a strong initial grab and good tack. 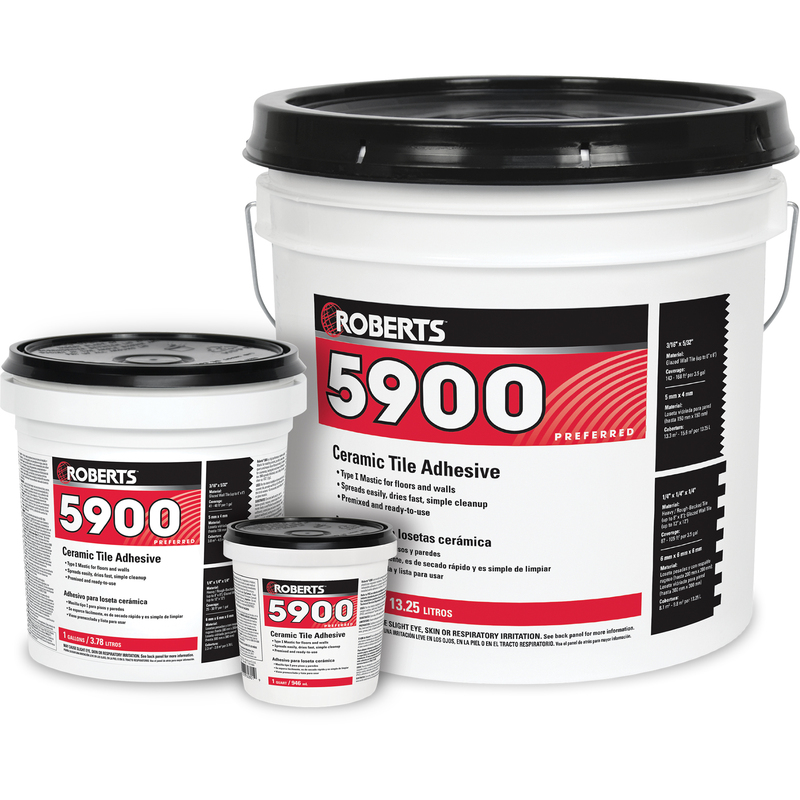 ROBERTS 5900 is a high performance, ready-to-use Type I Mastic for installing ceramic, porcelain, natural stone, quarry and mosaic tile on floors and walls. It may be used for countertop, backsplash and shower wall installations, too. It spreads effortlessly, sets quickly and is easy to clean up. 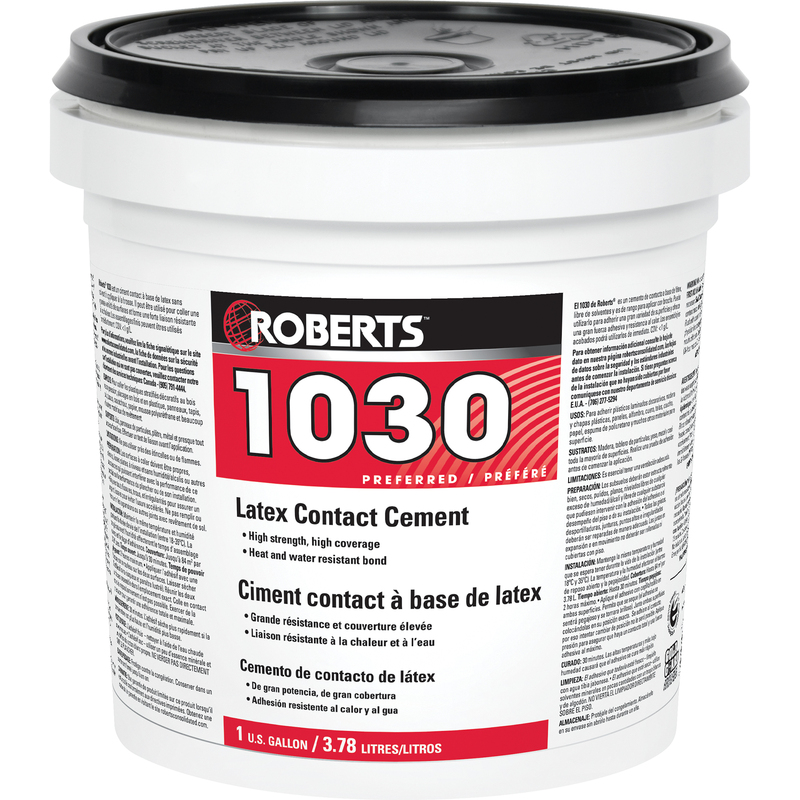 ROBERTS 1030 is a solvent-free, brush-grade, latex-based contact cement. 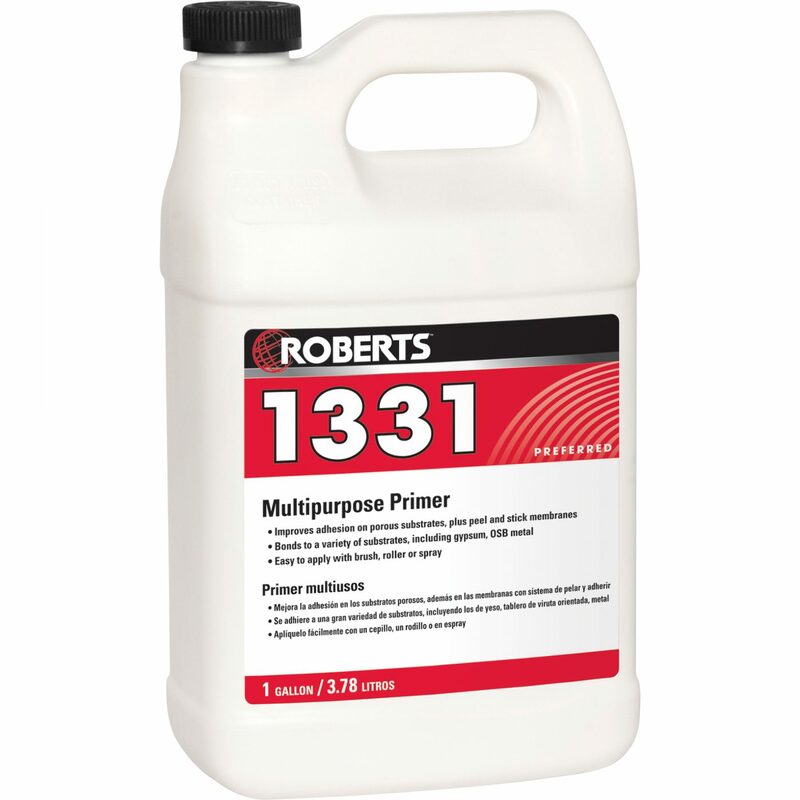 It may be used to bond a wide variety of surfaces and offers a high strength, heat resistant bond. 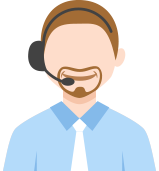 Finished assemblies can be used immediately. 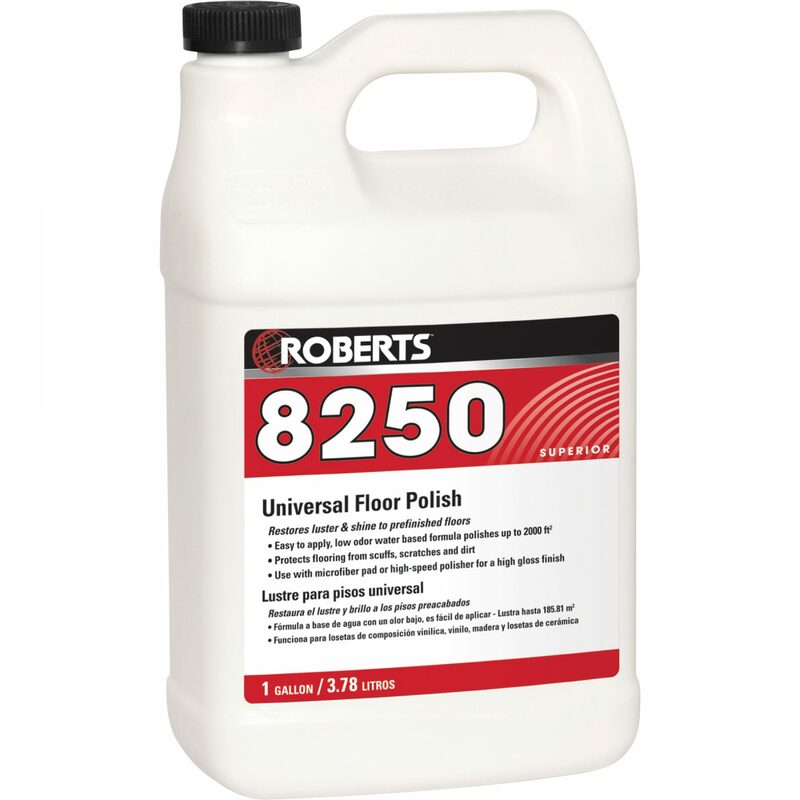 ROBERTS 1938 adhesive is a premium grade adhesive developed to be used as a tool to repair bubbles or buckles within carpet and felt-backed vinyl flooring. adhesive to be injected through most carpet and/or vinyl by making a small incision. 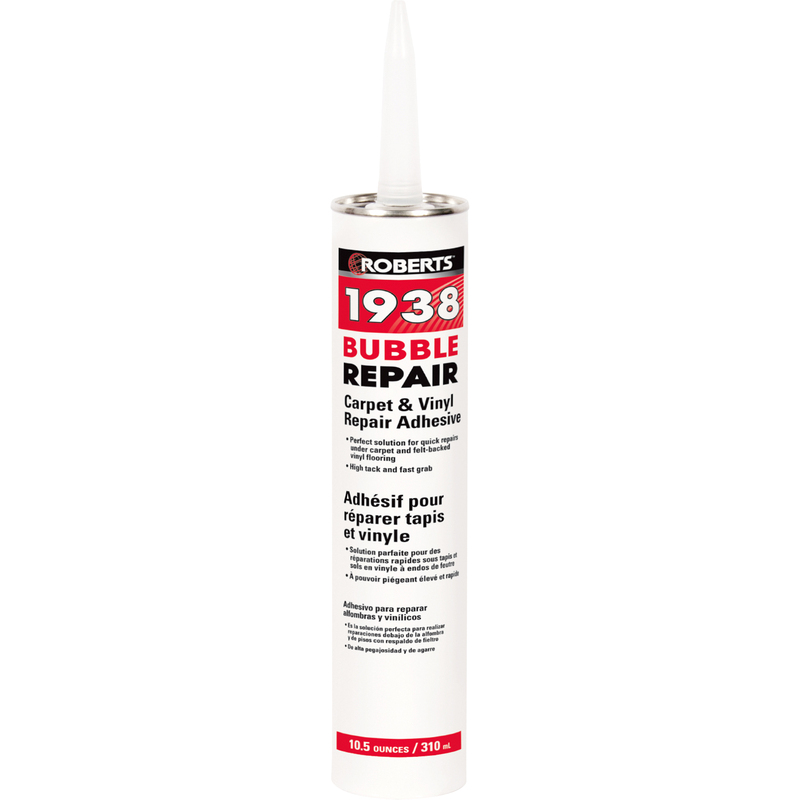 ROBERTS 2018 TACK & CRACK is a versatile fast-setting, high-strength, tacks trip adhesive and crack/joint filler. It is a two-part, self-leveling polyurea formulation designed to be easily mixed and dispensed using a standard cartridge gun. ROBERTS 2018 allows for carpet to be stretched and installed within 20-30 minutes. Used for filling control joints, saw cuts, and active cracks, it will remain flexible and allow for 10-15% movement of installed joint width.